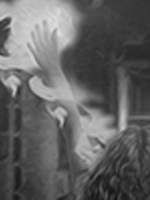 It’s my pleasure to present Amalia Dillin’s cover reveal today! Check out the scary orc. Eeks! 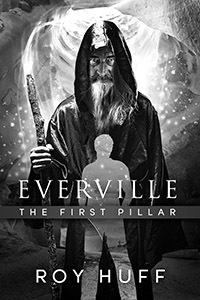 Enter a chance to win a free Kindle ebook of Amazon’s #1 international epic fantasy bestseller Everville: The First Pillar. Also, be sure to stay tuned for details on the upcoming second book in the series Everville: The City of Worms, expected to be released in late Summer.